The company that became the Fulper Pottery Company was originally founded as the Samuel Hill Pottery of Flemington, New Jersey in 1815, where Fulper founder Abraham Fulper worked. 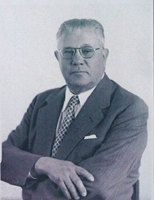 Through talent and hard work, Abraham soon became a partner in the firm with its original founder and ultimately purchased it in 1860 following Samuel Hill's death in 1858. Upon Abraham's death, his sons reincorporated the company in 1899 under the name of Fulper Pottery Company. 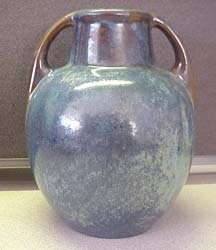 Abraham Fulper's grandson, William H. Fulper II, began producing art pottery with the Vasekraft line in 1909, and the company soon became known for its creativity in design and its experimentation with new and unique glazes. Moving well beyond vases, Fulper began making a wide variety of household items including bookends, jugs, bowls, beer mugs, candleholders, lamps, perfume and boudoir lamps, desk accessories, and tobacco jars. Whimsical pieces of fancy were created in the form of people, animals, and objects both real and imaginary, many with thick, rich glazes that seemed to blend colors and run into new shapes and patterns. Fulper was created in the midst of the arts and crafts movement, but they were concerned that production techniques reflecting the values of the American arts and crafts movement of hand craftsmanship would make their production unaffordable for the general population. As such, Fulper made their pottery in molds versus being hand thorwn on a wheel by a master pottery. They envisioned their market differentiation in the uniqueness and creativity of their glaze lines. In about 1910, Martin Stangl of later individual fame joined Fulper in even more radical glaze experimentation and new forms, raising the profile of the company to a national market and winning various awards at art ware exhibitions such as the San Francisco Panama/Pacific exposition of 1915. The Vasekraft line remained popular right through World War I, and its designs retained an aura of innovation. Nevertheless, Fulper never received the critical acclaim that hand crafted arts and crafts potteries of the time such as Grueby and Rookwood achieved, and dependence on glazes ensured that no two pieces were identical, leading to inconsistent quality in production. 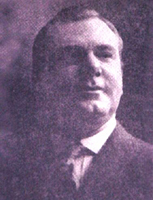 Fulper did reasonably well in the market and expanded production in 1928, but just two years later in 1930 following a fire at the factory Stangl purchased the company as his base from which he continued producing kitchenware and other pottery. 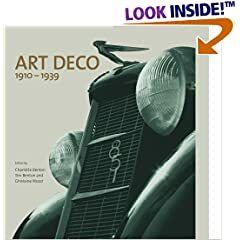 Nevertheless, Fulper production of art pottery never really recovered from the war years and their forays into mass production, and art pottery production ceased by about 1934. 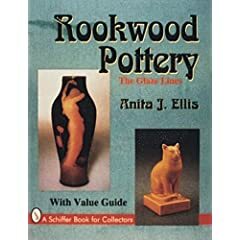 Today, values are primarily determined by form and glaze, with the most rare and vibrant glazes bringing by far the most money in the marketplace. Fulper experimented with insets of stained glass and other materials into their pottery during the art production years, and these pieces of more unique design being especially well collected. Age is also important to Fulper value, and various marks were used over the years which help to date the production. A vertical FULPER in ink was the most common mark during the early Vasekraft years of 1909 until about 1915, a raised vertical FULPER in a rectangle was used from 1915 until 1922, a vertical FULPER in ink but with oriental style characters in a rectangle was used from 1922 until 1928, and an impressed horizontal FULPER along with most typically a model number was used from 1928 until art pottery production stopped in 1935. 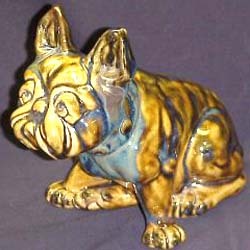 Buy period Fulper, Weller, Metlox, Hull, and other great American art pottery on the Collectics Fine Antiques and Pottery pages, or search the entire site for great antiques, collectibles, and crafts for every collector!